Predictive analytics helps businesses devise effective strategies to mitigate impending risks. This branch of advanced analytics is mainly used to gain better foresight about future events. Businesses continuously come in contact with an array of external and internal factors. Predictive analytics can forecast probable effects of these factors. It also analyzes various data sets, identifying new trends and challenges. Timely information enables businesses overcome challenges and make the most of emerging trends. The answer to what is predictive analytics will ensure its proper utilization. This post aims to simplify what is predictive analytics and how it assists business owners. If you have received business analyst training, you probably know that predictive analytics is an invaluable method for identifying possible future outcomes. It derives results by examining data, machine learning techniques and statistical algorithms. Since predictive analytics bases predictions on historical data, they are reliable. Predictive analytics use a variable known as predictor. The predictors are measured with respect to a situation or an entity. Naturally, the data found through measuring aids future predictions. However, predictive analytics cannot narrate exact future occurrences. It only suggests possible consequences and presents what-if scenarios. Still, predictive analysis is a great technique for assessing future circumstances. By learning what is predictive analytics, business owners can profit from its utility. The answer to what is predictive analytics explains its functions. Predictive analytics uses a variety of techniques like data mining, machine learning, artificial intelligence and statistics modeling. Much like employee monitoring software, it combines several predictors and builds a predictive model. This predictive model forecasts future occurrences. From management procedures to IT process, predictive analytics models can analyze it all. Furthermore, they recognize patterns hidden in historical and stored data. Predictive analytics is a methodical procedure that includes procuring data, developing statistical model and making predictions. The predictive model is revised whenever new data becomes available. Such revisions make the predictions more accurate and useful. Of course, these patterns help identify business risks and opportunities. Why Is Predictive Analysis Gaining Popularity? Predictive analysis has been around for a long time. But, business organizations have been slow to adopt it because of procedural complexity and increased costs. Fortunately, the advancement of technology has produced cost effective predictive analytics solutions for agile planning. These easy to implement solutions enhance the bottom line and add competitive advantage. Using predictive analytics, businesses are analyzing huge amounts of data successfully. To get a better understanding of what is predictive analytics, its practical applications should be considered. Predictive analytics can be used in numerous ways for improving business processes, streamlining business goals and refining business strategies. It can predict customer behavior, enhance business performance, evaluate markets and pinpoint trends. Next, marketers use predictive analytics for identifying cross-sale opportunities, attracting better leads and retaining customers. For back office activities, predictive analytics can also assist in pricing, inventory forecasting and fraud detection. There are three areas of business operations that have been most impacted by the rise of predictive analysis. These areas include predicting demand for products and services, pricing and machine maintenance. Thanks to predictive analytics, businesses are better able to predict product demand for improved sales forecasting strategies. Thanks to those improvements, businesses also benefit from improved pricing without the help of the Hubspot pricing calculator. When it comes to machine maintenance, predictive analysis has made it easier to accurately predict when machines will break down or have down time. These highly impacted areas have clearly benefited from the rise of predictive analysis, and can lead to even more improvements in other types of business operations. With the recent rise in popularity of predicative analysis, more user-friendly software is becoming available to business analysts and similar business professionals. However, you may not have expected this other industry to be experiencing the benefits of predictive analysis software advancements. Which industry is it? The sports industry! Sports analytics is a huge field and now teams, like NBA team the Orlando Magic, make use of SAS data mining software. This push into a new territory for technology is a huge advancement in the field of predictive analysis. Knowing what predictive analytics is enables business owners navigate through a maze of data. 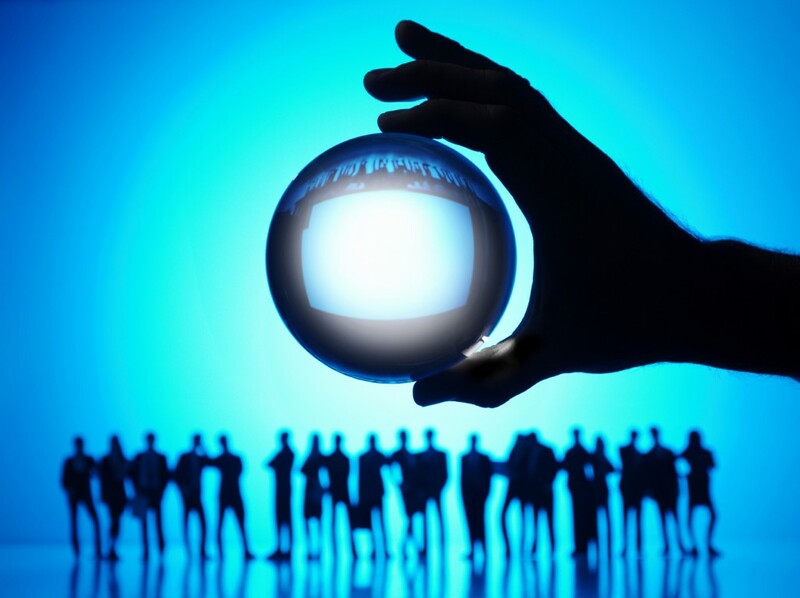 Predictive analytics forecasts the probable future occurrences. These forecasts allow business owners to respond appropriately to both risks and opportunities. You can even use these tools for flipping houses, if you are in the real estate industry. Predictive analytics empowers businesses to select efficient and profitable courses of action. Its proper implementation can improve every aspect of a business.